This page describes the Exalate administration menu. The administration panel provides access to main Exalate functionality and its configuration. Includes more information on how to configure your first synchronization by a short step by step in-app guide. Basic app settings, which depend on the platform. More details. The list of available connections between instances. If you don't have any connections yet, you can configure it under this tab. More details. Displays the list of errors when the synchronization is blocked. You can find and manage error details under this tab. More details. The utility which helps to synchronize existing issues. You can create a simple mapping file to connect existing issues between instances. More details. The utility which helps to configure automatic synchronization. More details. The utility which helps to monitor synchronization progress. More details. 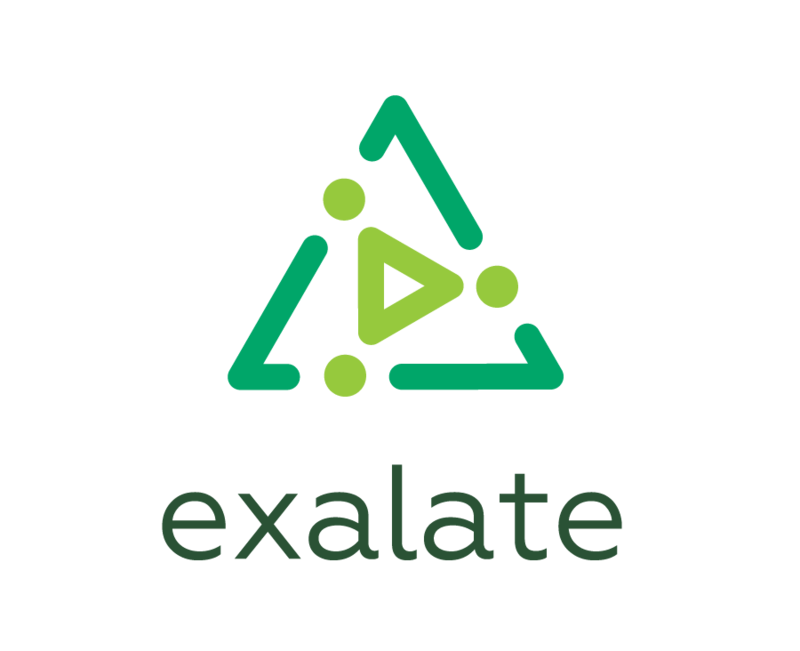 Includes information about the Exalate network license. More details. The utility which helps to stop issue sync and remove sync information. Usually used to resolve unhandled synchronization problems. More details. You can add users, that will get email notifications related to the synchronization errors.